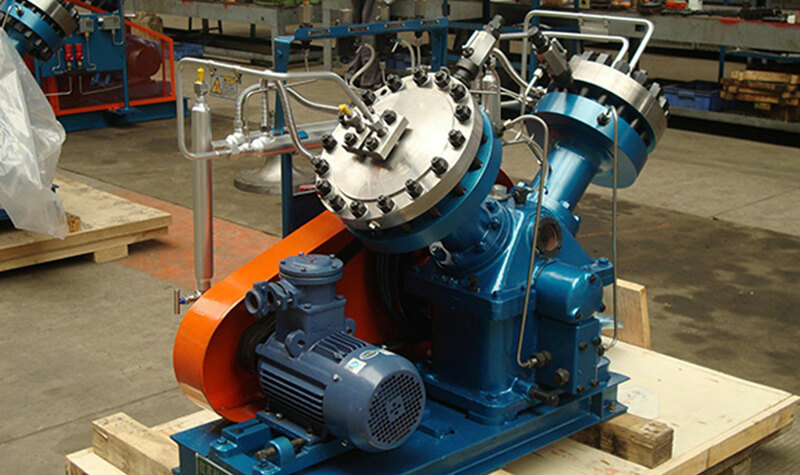 The diaphragm compressor is a positive displacement compressor due to its special structure. 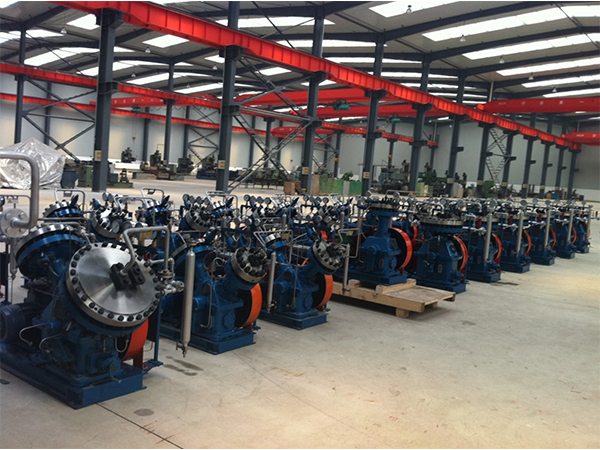 While its cylinder does not require lubrication and has good sealing performance. Because the compact medium is not in contact with any lubricant. Therefore, in the compression process, there will be no risk of pollution. So the machine is qualified to compress gases with high purity. Besides, it is a variant of reciprocating compressor. 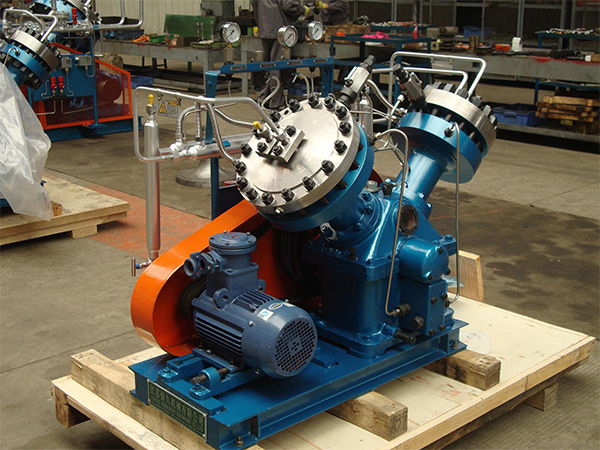 The diaphragm compressor is particularly suitable for compressing, transporting, and bottling precious and rare gases. It is also an ideal air compressor for handling highly corrosive, toxic, inflammable, explosive, radioactive gases. 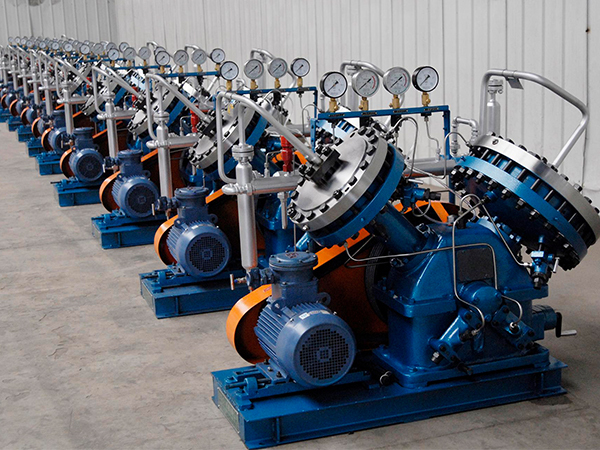 The main applicable occasions are as following: gas filling/mixing/conveying, tanker loading, chemical and petrochemical gas processing, gas for electronic, semiconductor and fibre manufacturing, one-stop gas compression and storage, booster of gas recycling system, high pressure gas storage, hydrogen system of power plant, hydrogen supply system, supercritical fluid and solvent extraction system, research and development. Note: When compressing special media, please also provide the component information and physical-chemical properties of the medium.